Don’t worry about how to get home during Nuit Blanche. 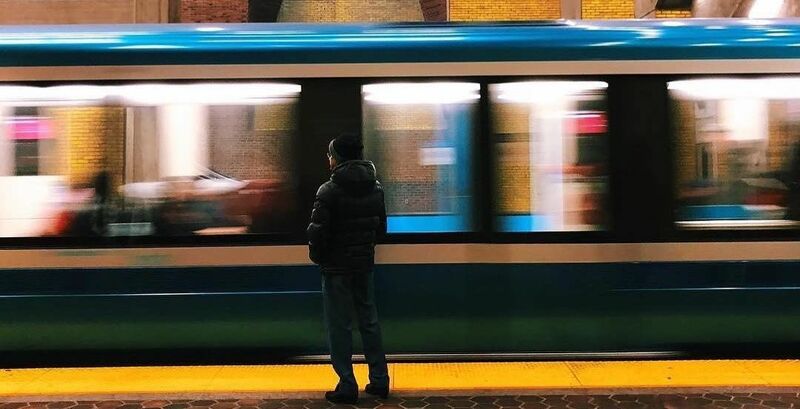 STM has announced that the entire metro network will be staying open all night long to help people to and from Montreal en Lumière’s Nuit Blanche event. The metros will stay open on Saturday, March 2 through to Sunday, March 3. The STM wants to remind potential all-nighters that typical fares will be in effect. The public transit system, however, is offering a $5 unlimited pass to use between the hours of 6 pm and 5 am, if they choose. 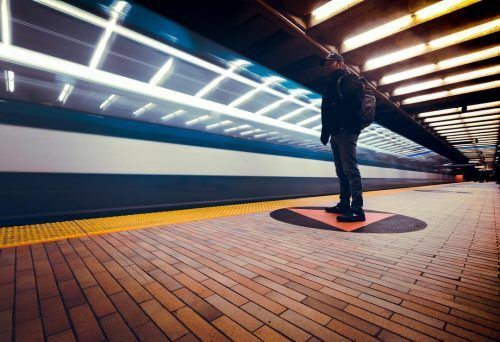 Nuit Blanche is part of the Montreal en Lumière festival and hosts over 200 activities taking place all over the city over the course of one night, hence why having unlimited underground travel is so valuable. Last year, the STM took part in the festivities (besides you know, being open all night) by transforming Berri-UQAM into a dance floor with swing and salsa classes. We’ll keep you posted on Nuit Blanche related STM activities as they filter through. For a full schedule and list of events for Nuit Blanche, visit the Montreal en Lumière website.